The Banquet Set-up Person is responsible for supporting Food & Beverage operations to deliver an excellent Guest and Member experience. 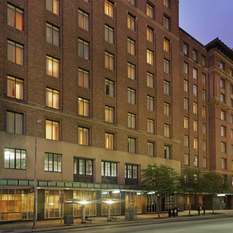 The Westin Houston Downtown is looking a Night Auditor to join our team immediately. We’re looking for an ambitious, hardworking professional who loves to crunch numbers in between responding to guests’ needs. 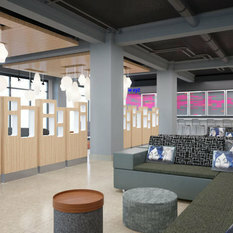 Aloft Houston Downtown is looking for NEW TALENT MEMBERS!!! 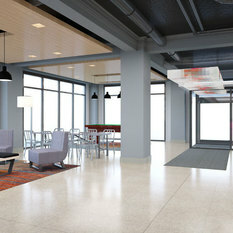 The Aloft Houston Downtown is seeking new talent!! 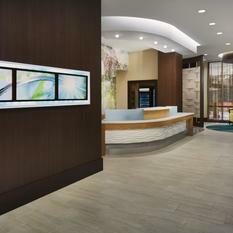 The ALoft Houston Downtown is currently looking for new talent! 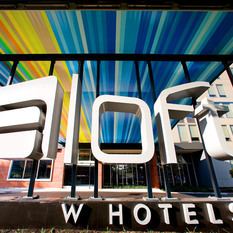 The Aloft Houston Downtown is currently seeking a full time Laundry Attendant. 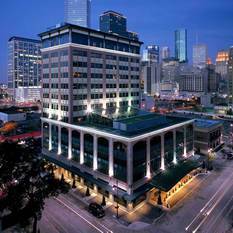 Come join our Team at the Aloft Houston Downtown! Help us build an amazing team for our opening!! Be there at kickoff!! Exciting opportunity! 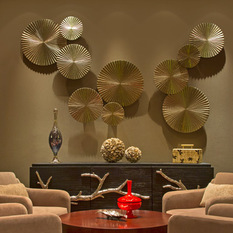 Open our new luxury full-service hotel! Help us get this awesome new hotel started with a bang!! 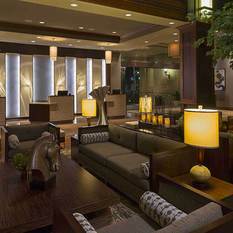 Join our growing Westin team. Be there when it all happens!! !